It’s not exactly unusual in the crowded UK theatre schedule to have multiple versions of the same play being staged at roughly the same time. Next month, for instance, Manchester’s Royal Exchange will be presenting a brand-new production of West Side Story [poster image right] — for the first time with new choreography by Aletta Collins, not the original Jerome Robbins previously dictated by the rights holders — while in November, Leicester’s Curve will stage its own version, newly choreographed by Ellen Kane. 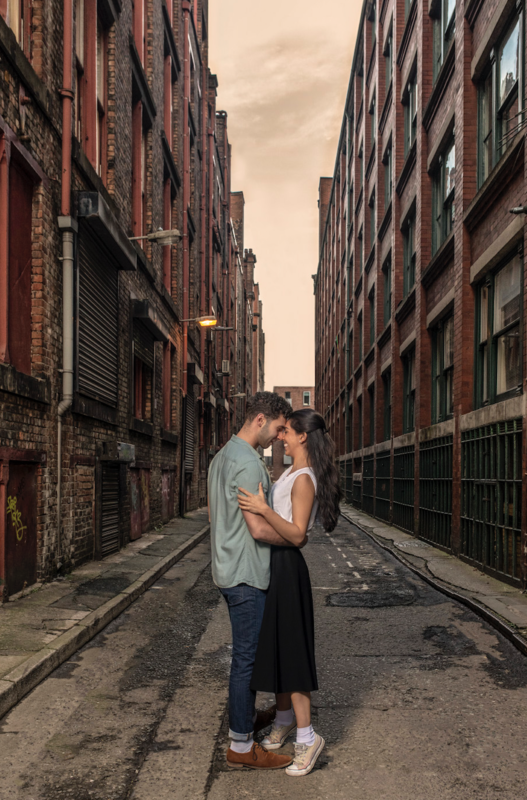 Given that big musicals are also big-budget items for regional theatres, it might have made more sense for them to join forces to co-produce it — though the Exchange and Curve are very different physical spaces, so this may have been impractical. (It didn’t, however, prevent the Exchange collaborating with a commercial management on a production of Wonderful Town that they subsequently toured). 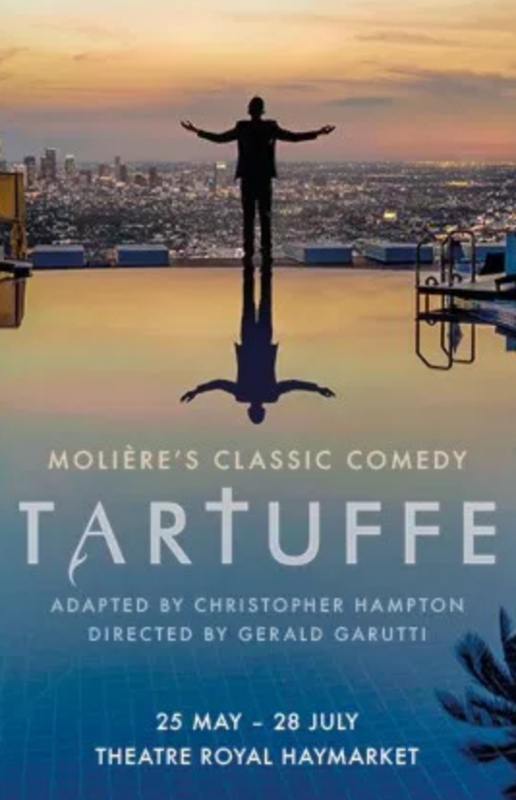 And right now we have not one but two new productions in London, both of which are set here and both of which also feature a new-age Tartuffe who is given to pronouncing “Namaste” to people he meets. 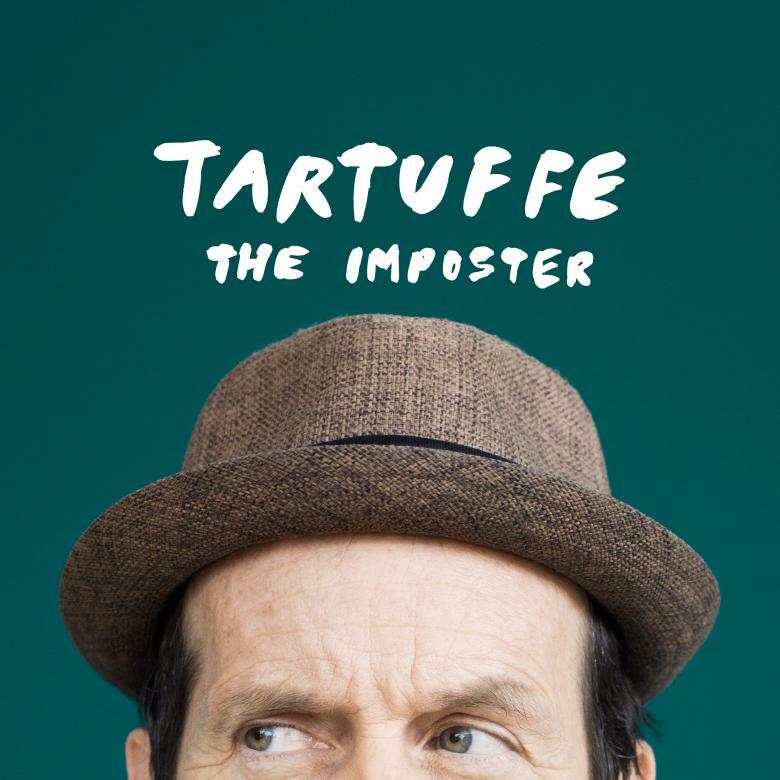 The first is at the National, in a hilarious version by playwright John Donnelly (my review for londontheatre.co.uk is here); the second is at the fringe Arcola, by critic-turned-playwright Patrick Marmion (which has been re-titled Keith? 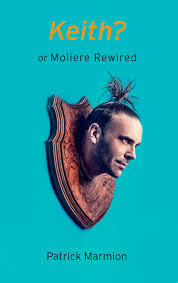 or Moliere Rewired). I’m full of admiration for colleagues who spread their critical wings and turn to creative writing; we’ve previously seen Nicholas de Jongh, the much-feared former theatre critic of the Evening Standard, become a West End playwright when his play Plague over England achieved a brief transfer from the Finborough to the Duchess. The Daily Telegraph’s Dominic Cavendish has also dipped a toe in playwrighting waters. But what was unusual about Marmion’s effort was not that he did it — but that he at the same time accepted an assignment to review the National’s version for the Daily Mail — and did so without declaring an interest that he had his own version playing elsewhere. He points out Marmion’s factual inaccuracies — including misnaming himself (“Patrick kicks things off by calling me JOHN MCDONNELLY *footnote: Patrick asked to be my Facebook friend awhile back – and I’m *quite* nice so I said yes, so I *think* he knows my name…”) and the National’s star Olivia Williams (whom Marmion mis-names as Lia Williams). But then comes the devastating blow. I am further chastened to tell you our production stands accused of whitewashing. By Patrick. In the Mail. (Stewart Lee pause) Now. I’m loathe to dwell on this because a) the people of colour in our cast deserve better than to be used as crutches in an unedifying exchange; ALSO b) none of us should be resting on our laurels regarding casting – we can always do better; c) one is never above criticism no matter the source, but also d) Really, Patrick? Really?? Are you sure this is the angle??? I actually saw both versions. 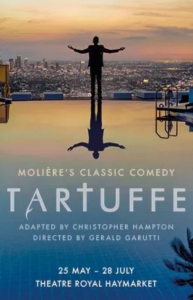 And where Donnelly connects Moliere’s ancient comedy to a recognisable contemporary world, Marmion’s version is a frequently ill-fitting patchwork of would-be comic scenarios. The game cast and director do their best with the material, but it’s a losing battle.